Extra airs weeknights at 7pm on NBC Bay Area. 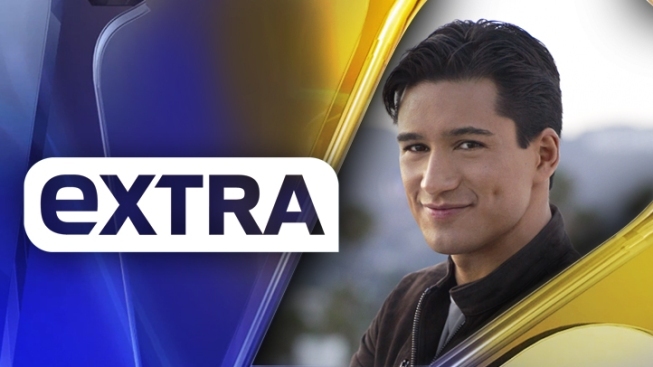 "Extra" airs weeknights at 7pm on NBC Bay Area. With host Mario Lopez, the show takes a fresh and unique approach to breaking entertainment news, celebrity interviews and the headline-making stories America is talking about. Many of the show's signature segments have become staples of the entertainment magazine genre, including GPS "Great Pix of Stars," Rumor Control and Lifechangers. Unlike any other show on TV, the audience becomes a part of the electric new "Extra Experience," getting to interact live with Mario and the celebrity guests of the day. Visit Extra's official web site here!